Have you been tracking your Facebook Ads Campaigns in Google Analytics? If yes, keep up the good work! But if you haven’t been doing this, you could be missing out on tons of relevant information. There’s no doubt that many businesses know Google Analytics as one of the best traffic-tracking tools for their websites and that’s huge. 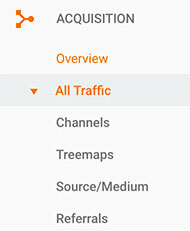 The good thing is, Google Analytics still has a lot of great functions including monitoring traffic flow as well as the activities of users on your site. Well, another function of this tool is its ability to measure conversions on your social media ad campaigns, particularly Facebook ads campaigns. 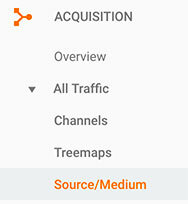 Google Analytics will let you in on how people are converting, with more emphasis on when and why. So, by tracking your campaign on Facebook, you’ll get to monitor user’s actions until the point of conversion. Well, if things don’t go as planned, you can use the tool to analyze the lack of conversion. Before proceeding to how you can track your Facebook campaigns in Google Analytics, let’s explore more on why you should consider the tool. There are quite a number of reasons to use Google Analytics for your Facebook ads tracking, and each of them is huge. 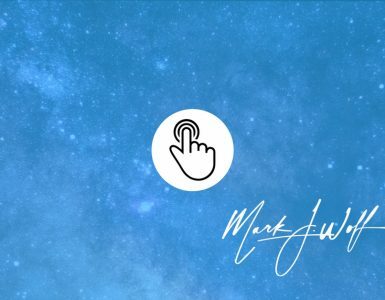 For starters, you’ll be able to track conversions and also get to select the touch points that are more relevant to your campaign. Moreover, with Google Analytics, you’ll not only see that a Facebook ad converted but also get to follow the path that users take to those conversions. This alone can help boost your ROI and overall conversion of all types. Tracking your Facebook ads with Google Analytics will also have a positive effect on your business in the long-run. You’ll also get to understand what your customers are looking for at every point in time. The tool also gives you an idea of what some visitors are finding relevant on your site, even beyond conversions. The ability to see the particular interests of your audience (before and after conversions) can help you market or promote relevant products, and that’s huge. Last but not the least, you can get insights about your audience on Facebook and beyond. 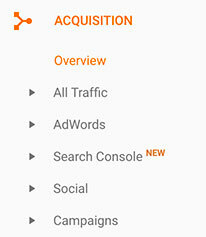 In other words, Google Analytics will let you see who’s converting outside your Facebook fan base! Alright, I guess you’re all fired up to start tracking your Facebook ads on Google Analytics. Well, that’s exactly what I’m about to explore. Sounds good? Let’s dive in! For starters, find a functional URL builder, or you can opt for Google’s URL builder — just stick with the one that works best for you. The URL builder is what you’ll use to create URL parameters that you’ll be able to track in Google Analytics. You can choose to use either “CPC” or “CPM” as your Campaign Medium. It all depends on how you’re tracking conversions and this could be by either clicks or impressions. 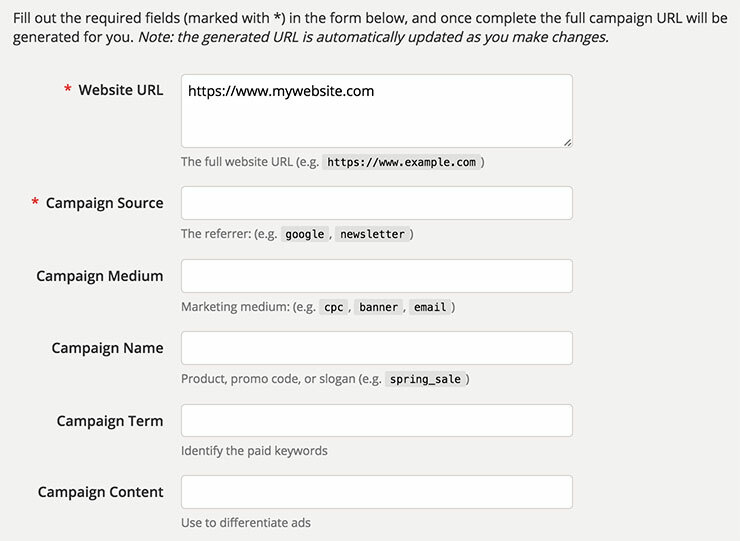 Enter your Facebook Ads ad set name into the Campaign Term box. This will give you the chance to track performance across ad sets. Lastly, type in your individual ad names as your Campaign Content. This will permit you to monitor and track the performance of a single ad. 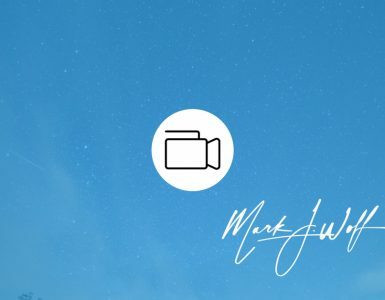 Alright, now that you’re done with your parameters, it’s time to build a campaign URL for the landing page you’ll be using in your Facebook ad. Doing this is pretty easy as you only have to copy and paste the below link into the Destination URL section when generating your ads. At this point, you’ve already created your parameters and added your new URL in your ads. Well, I guess it’s time to start tracking the performance of your Facebook ads in Google Analytics. From primary dimension, choose the parameter you’re looking to track by making use of the other drop down and selecting Acquisition group. 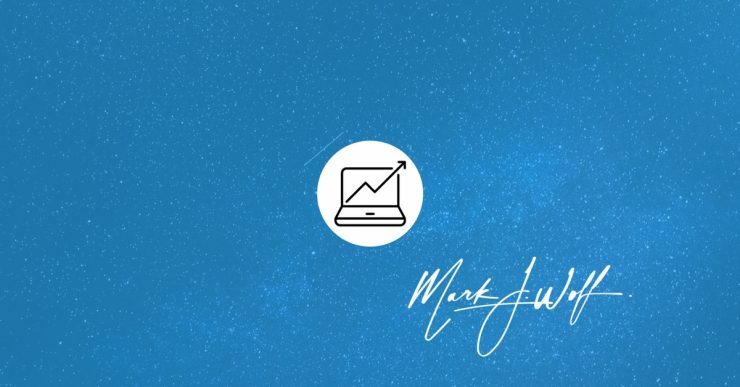 So, by following these simple steps, you’ll be well able to get a first-hand feel of your digital advertising performance. The best part is that you’ll be able to view the performance from the Campaign Level to the individual ads when you simply adjust the Primary Dimension. 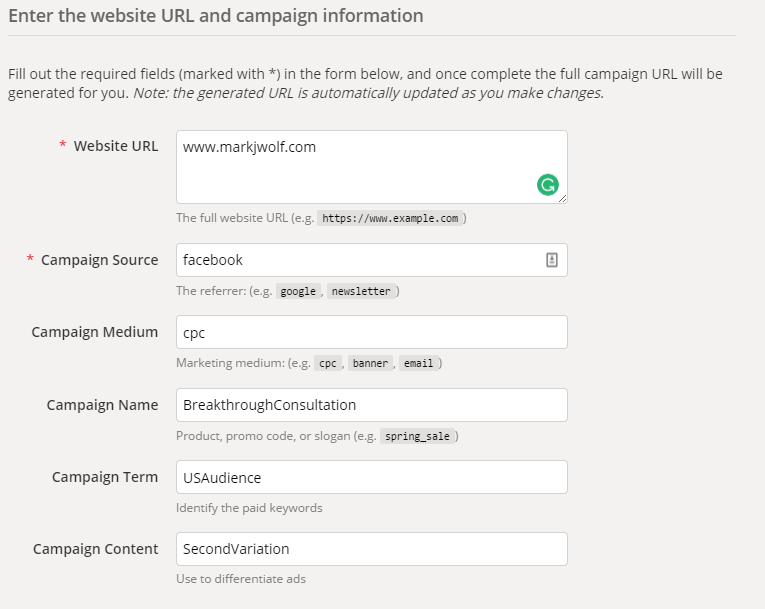 Campaign: This will give you the chance to track your campaign ads. Ad Content: This will allow you to examine the performance of individual ads. Keyword: You can use this is to get a better idea of your ad set performance. So far I’ve covered just about everything you need to know about tracking your Facebook ads in Google Analytics. The good thing is, Facebook ads can attract tons of qualified leads. However, even the tiniest bit of discrepancies in data can complicate the entire process and make Facebook ads difficult to understand. 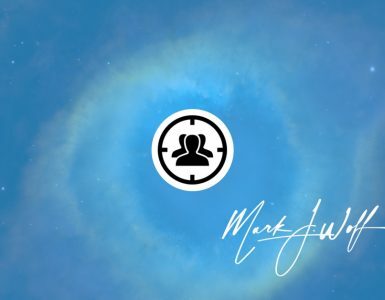 Just be sure to focus on creating accurate URL parameters, and you’ll be well on your way to getting rid of data discrepancies and enjoying the true value of Facebook Ads. I hope the information in this post has given you a better understanding of how to track your Facebook ad campaigns in Google Analytics.